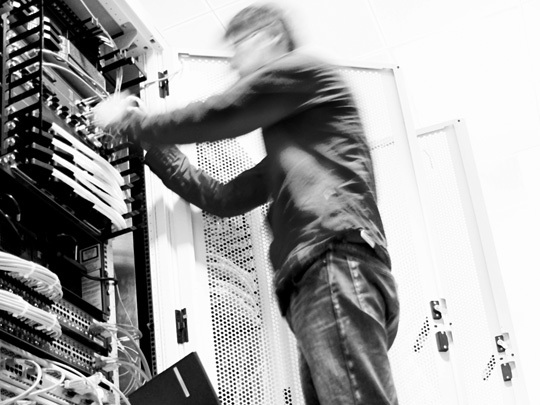 Let us help you build an IT strategy that drives your business. 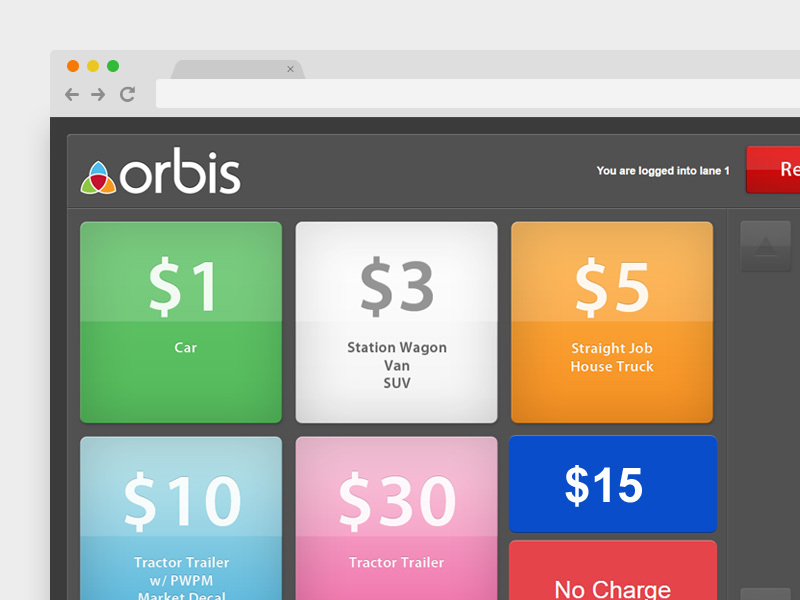 Orbis can answer the questions you have about the sometimes daunting world of technology. We can offer a different perspective when you need to make critical decisions for your company. Let us help you plan for the future and build an IT strategy that drives your business. 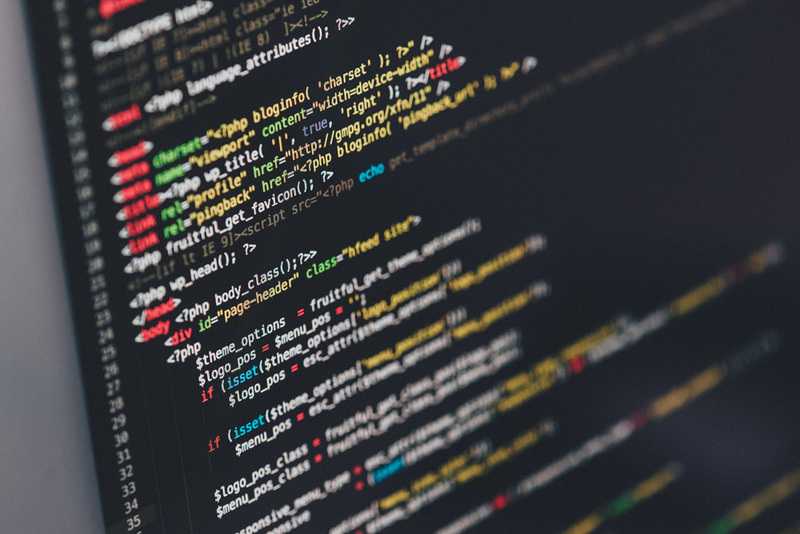 The mission of Orbis Solutions is to help our customers operate more efficiently and effectively through the use of technology. We forge strong relationships with our customers based on respect, trust, reliability, and a desire to exceed expectations. Our goal is to not only create successful solutions, but to increase the level of comfort our customers feel when dealing with technology. Eliminate tracking down multiple vendors, integration issues and finger pointing. One call for all your IT needs. Let Orbis be your IT department. A complete online profile is key in today's business environment. Let Orbis help you create social media, email marketing and a web presence that best suits your needs. The way businesses communicate has changed. Integrated solutions are more flexible and affordable than ever. Orbis has the products and experience to keep your team communicating and collaborating efficiently and effectively. Your business faces unique issues. That's why we created ProduceLogic, a custom software solution for the produce industry. 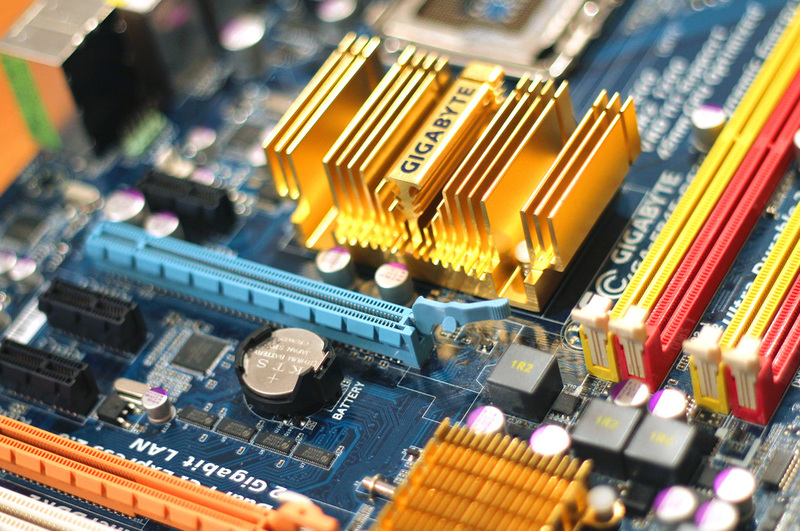 We can provide your small business with all the services you'd expect from a large corporate IT department. Having trouble with SPAM and viruses in your email? 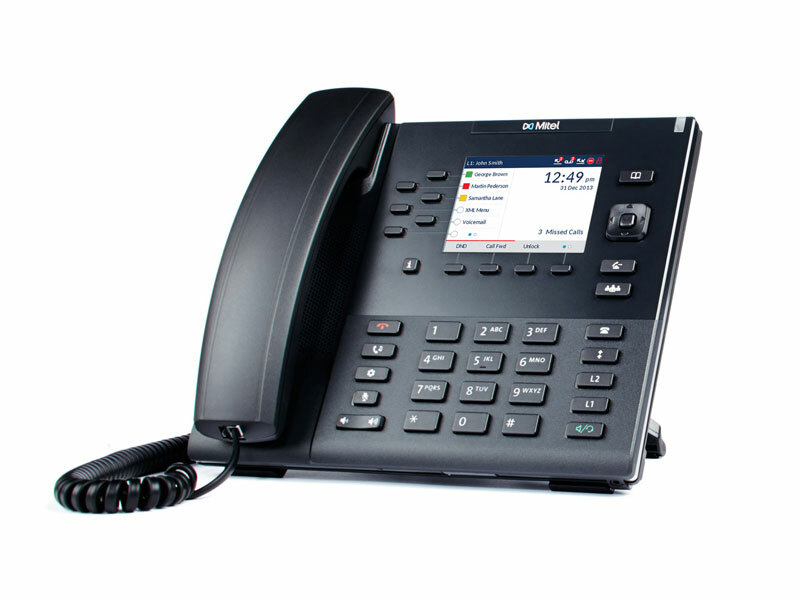 Need to be able to securely dial into your corporate network from home? 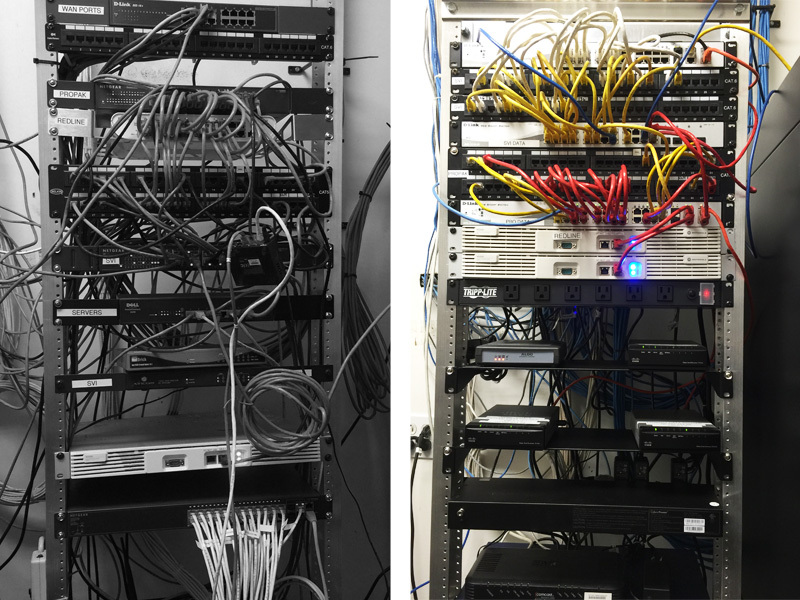 Not sure how and when you should upgrade the hardware in your office? We can help you with all of those things. That means helping you sort through the latest hyped technology and figuring out what is the best hardware, software or service for your business. It means helping you identify ways to use technology to improve old processes as well as generate new opportunities. And it means focusing on the bottom line and not implementing technology just for technology’s sake. 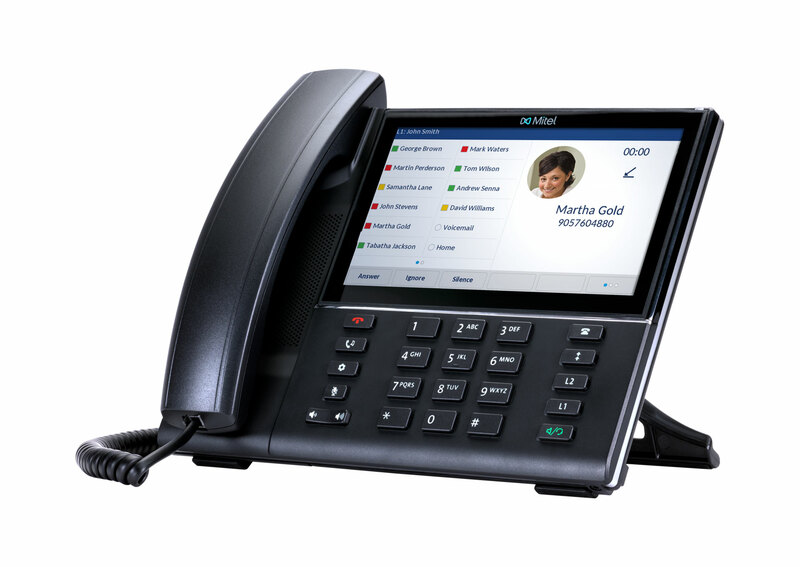 With Orbis Voice, you can have high quality digital voice service and powerful business-class phone system features at a significantly reduced total cost of ownership. 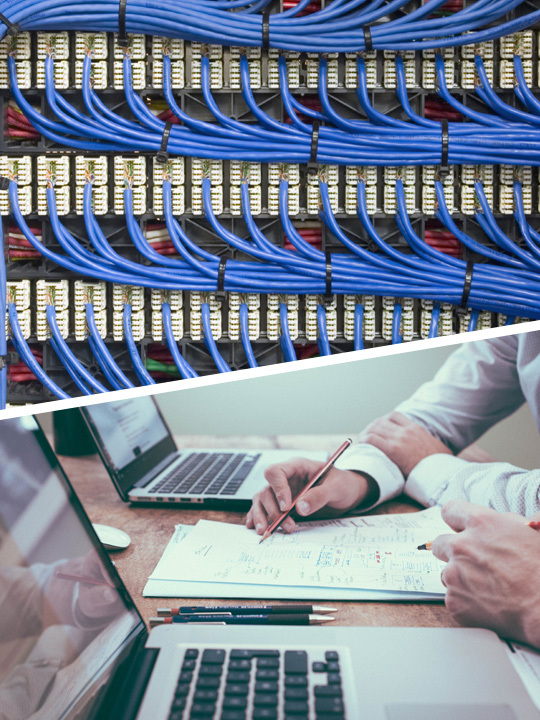 Our enterprise class PBX is hosted in multiple, redundant datacenters, providing a reliable, scalable voice solution and removing the need for installation of expensive equipment in your office phone closet. Your business faces unique issues. 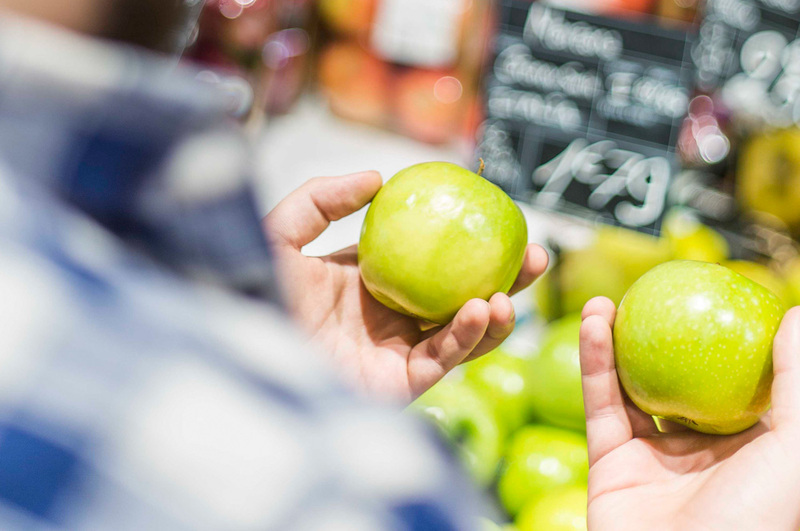 That's why we created ProduceLogic, a customized software solution for the produce industry. Developed using the latest technologies from Microsoft, ProduceLogic is a powerful yet easy to use accounting and inventory management application. 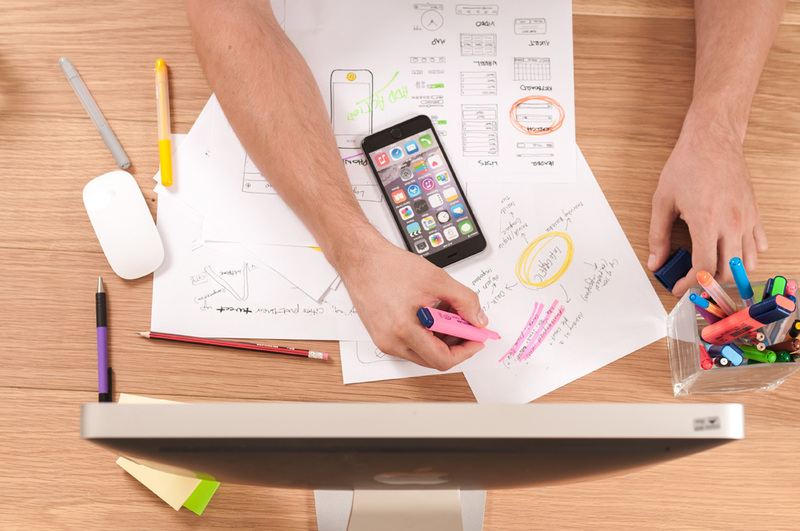 Every feature – from Purchasing and Receiving to Sales Order Entry and Reporting – is designed to help you work quickly and efficiently. 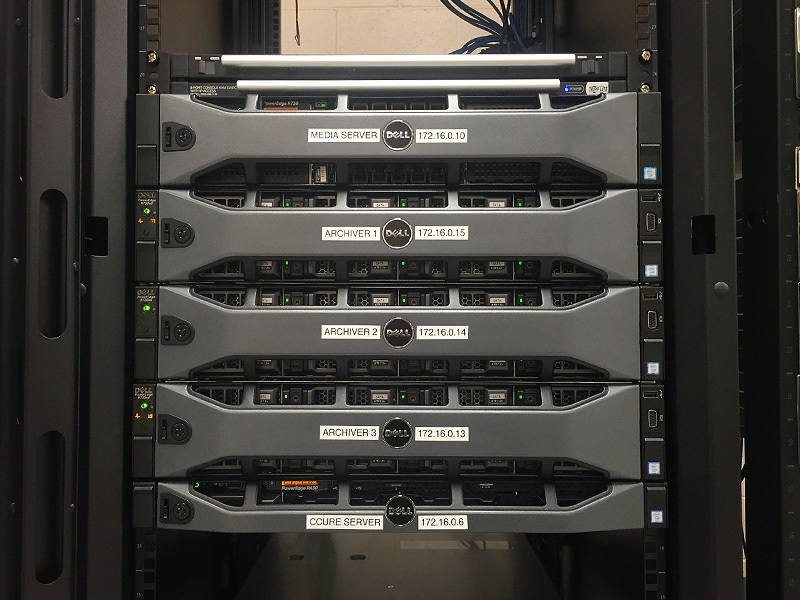 Orbis was brought in by Sunny Valley International to flatten their network architecture, completely reorganize their server room, and install a new rack on wheels. 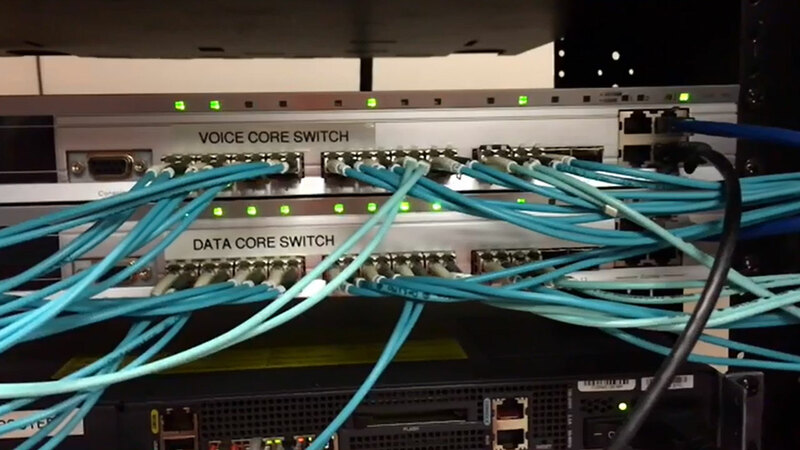 Orbis designed and manages the network for the Philadelphia Wholesale Produce Market, a 686,000 sq ft building containing voice, data and security networks, and 12 IDF's fiber connected back to a central NOC. 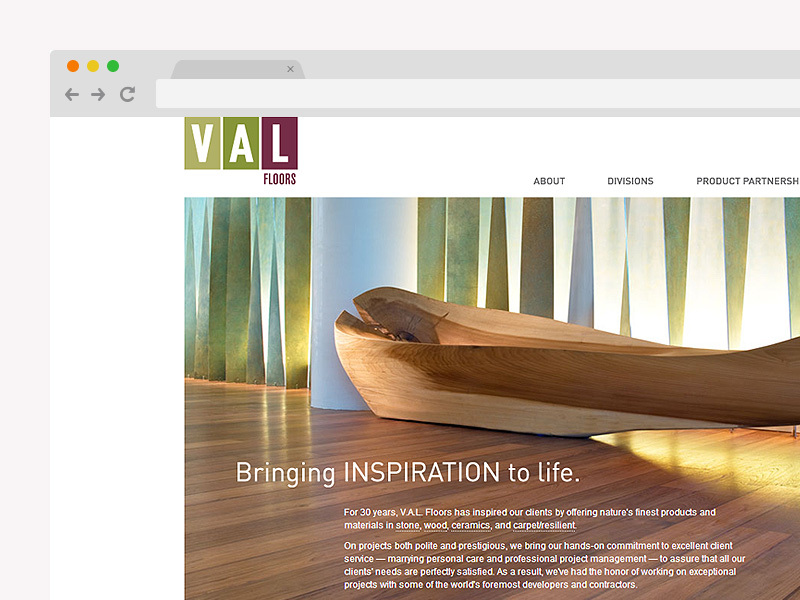 Orbis worked with VAL Floors and their design team to develop a custom website that met UI and UX specifications and showcased VAL's high quality work. 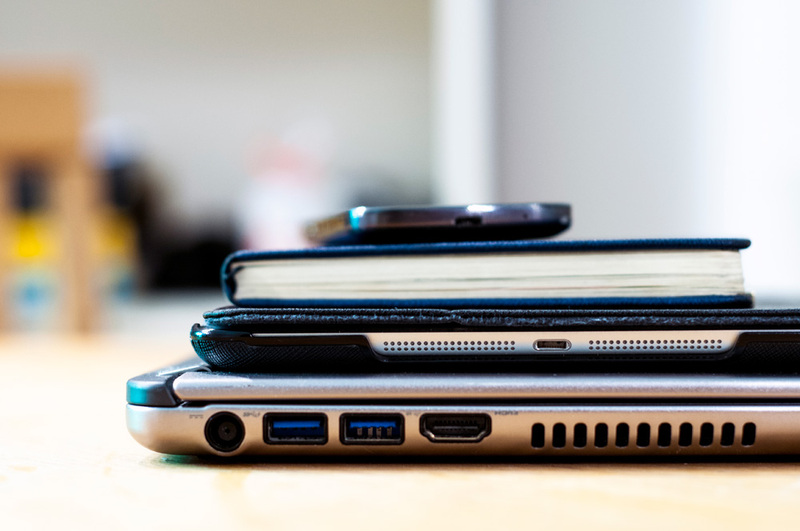 Orbis was able to implement a cloud-based business class VOIP phone system to seamlessly connect ZMCK's two office locations with one unified communications system. 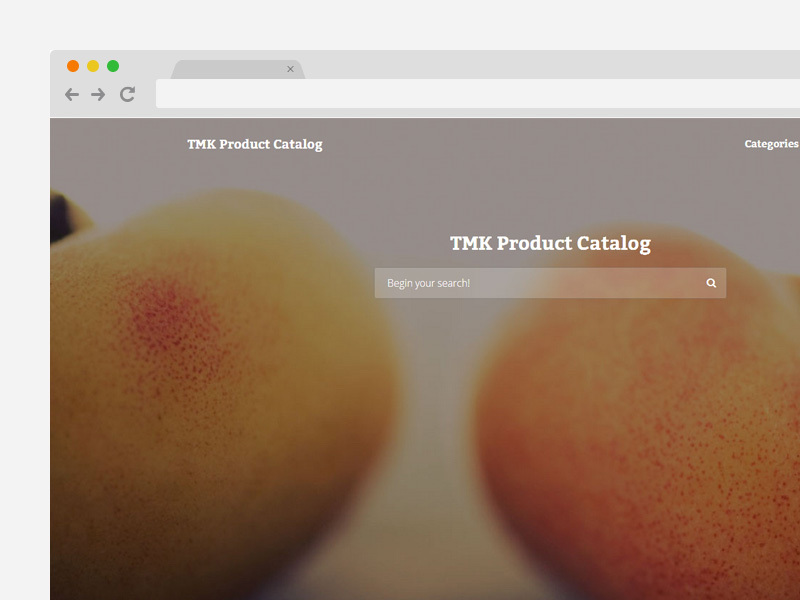 Orbis created a custom application for TMK to manage stonefruit variety data and photos. 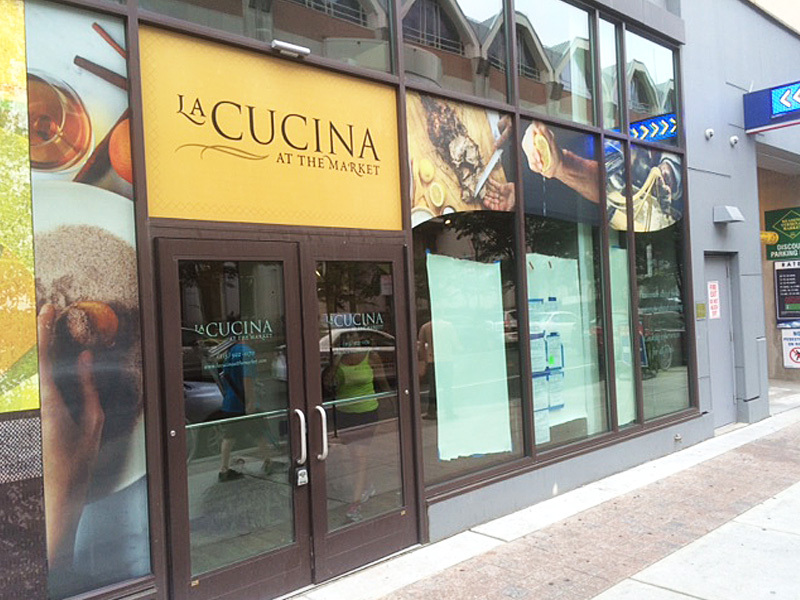 Orbis designed custom storefront window graphics for La Cucina at the Market's new Arch street location. 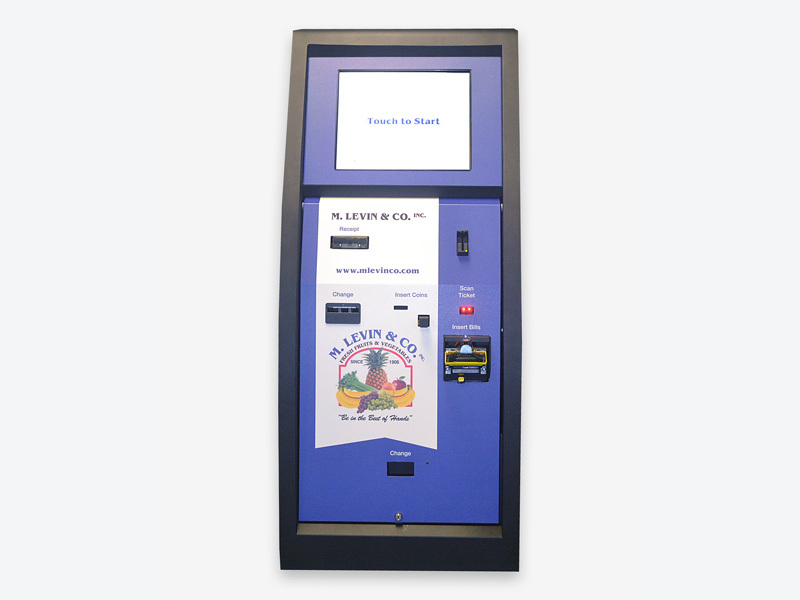 Orbis created a custom touchscreen kiosk integrated with ProduceLogic to allow M. Levin & Company's customers to easily pay for their purchases. The PWPM commissioned Orbis to create a custom web application for their entrance gate that offers reporting features and interacts with the security gates. If you are looking for a dynamic, challenging and fun work environment, Orbis Solutions is the place for you. We are always eager to recruit talented individuals to join our team of technical and creative professionals. If you would like to be considered for a position, use the links below to apply. Technology Questions? We have answers!